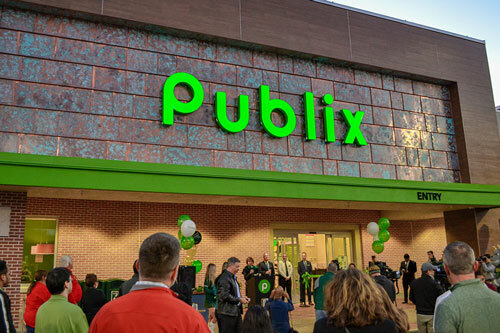 TAMPA, FL - Publix Super Markets is tweaking its small-format store to become a queen of the Gen Z, a.k.a me! This week, the Florida-based retailer sent its urban prototype back to school, opening its first on-campus store location at the University of South Florida. “This store will do a lot of business right here. That’s why this is so big. 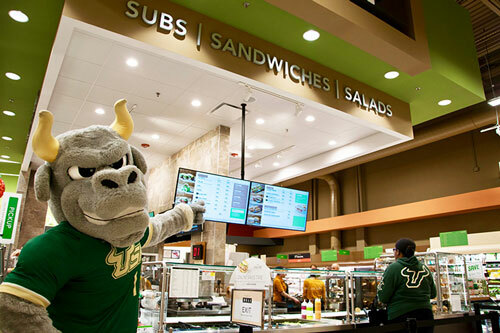 This is USF, so it’s going to be much more grab-and-go, so let’s give them more space to work with,” said Brian West, Media and Community Relations Manager, who noted that the store’s larger grab-and-go department was expanded in anticipation of the university consumer base, according to the Tampa Bay Business Journal. 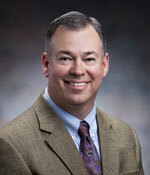 “The collaboration it took to make this happen is so important,” West added. What lengths will retailers go to encourage all generations to enjoy fresh fruit and veg? AndNowUKnow will continue to keep you up-to-date on store openings, initiatives, and more.